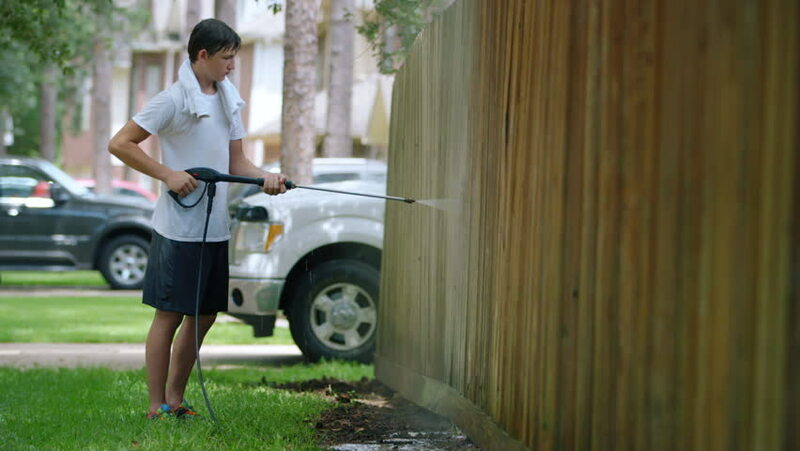 Scene pans over to teenage boy who is almost finished pressure washing a wooden fence. 4k00:204K Portrait of smiling female farmer standing next to tractor. Shot on RED Epic. hd00:26Cat scared and jump away in slow motion 4K. Long shot of British cat in focus at home playing with carpet. 4k00:15Havana / Cuba - August 26 2018: Local Cubans and Tourists use Internet Access Wireless Technology in a Public Wifi Network plaza.